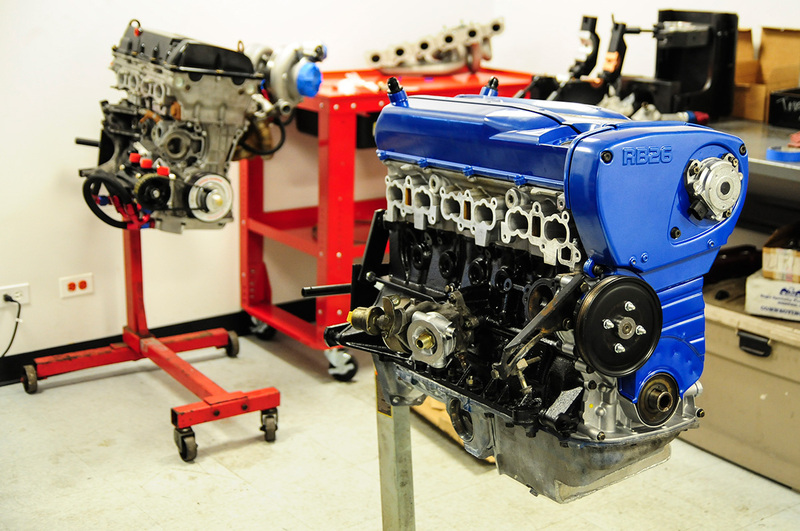 We can refresh your engine to OEM specs or do a full build. We can also rebuild your transmission as well. We have experience with Nissan, Mazda, Mitsubishi, Subaru, Chevrolet, Honda and more. World's first LS2 swap into a 2nd Gen RX8! 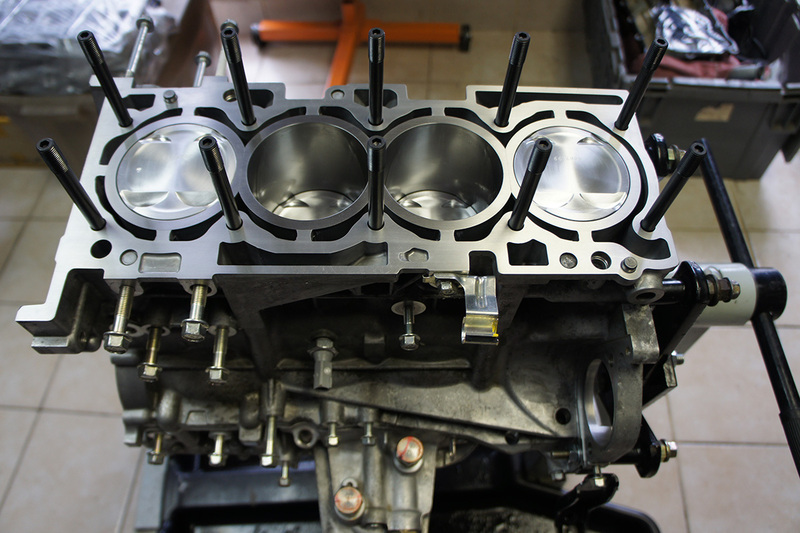 This LS2 was fully built with forged pistons,con rods and cnc heads. Fully built SR20VET with dry sump, electric power steering pump and water pump. This was installed in a 350Z!